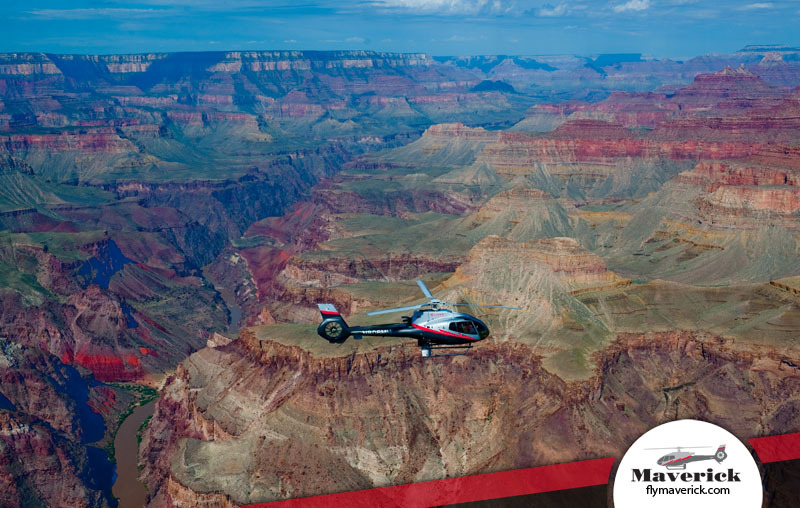 Departure Location: Grand Canyon South Rim terminal. Click here for driving directions. 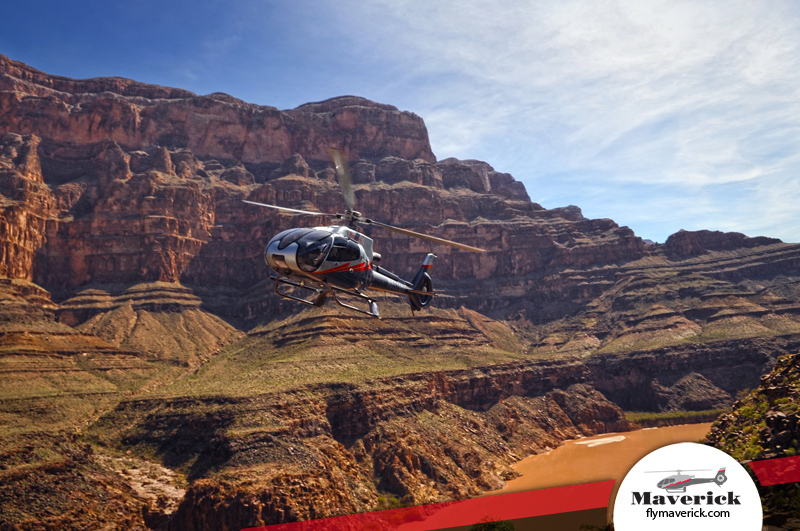 Experience exhilarating helicopter sightseeing at the Grand Canyon. 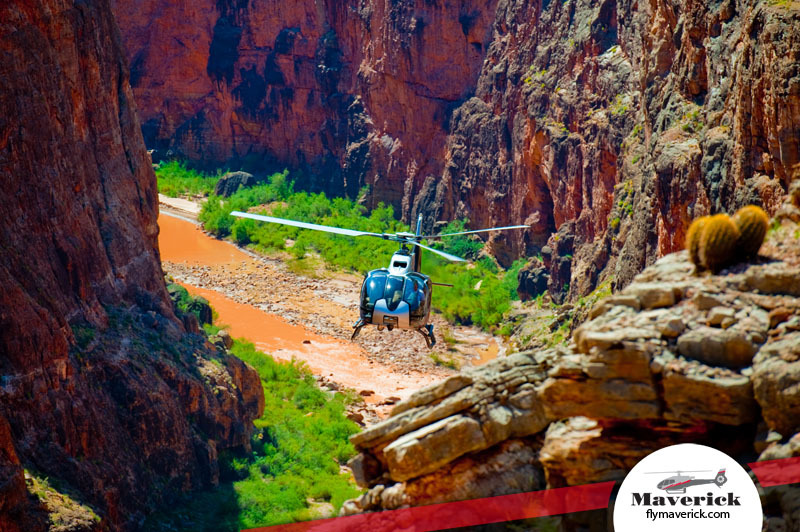 This Grand Canyon helicopter tour departs from the South Rim of the Grand Canyon over the Kaibab National Forest. 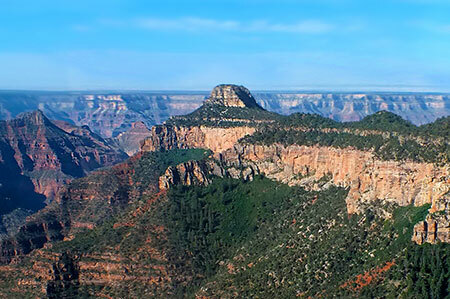 You will head toward the Tower of Ra and then fly north through the Dragon Corridor and over the mighty Colorado River towards the North Rim of the canyon. 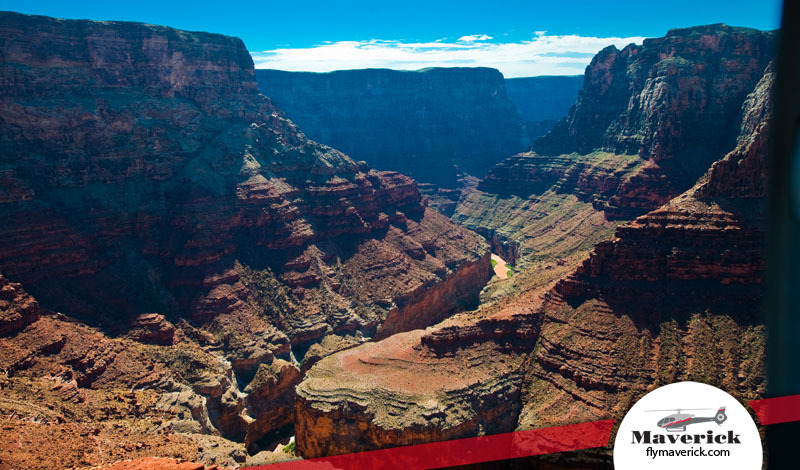 View the Tower of Ra and the Vishnu Schist rock formation as you fly back through the Dragon Corridor, the widest and deepest section of the Grand Canyon. 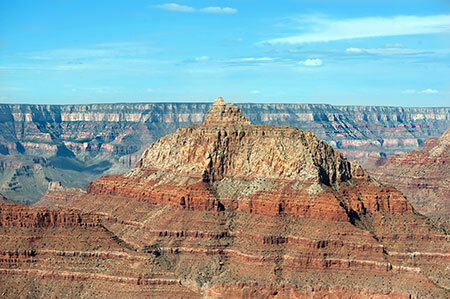 From this point you can see some of the oldest exposed rock layers in the world. 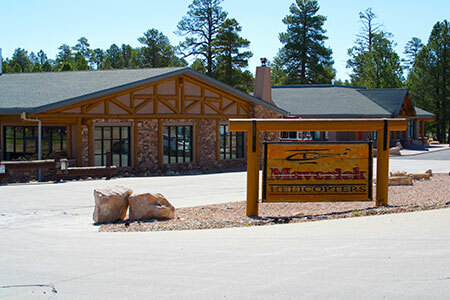 We were greeted with smiles and happy attitudes and your entire staff made sure ou... We were greeted with smiles and happy attitudes and your entire staff made sure our experience was the best it could be. 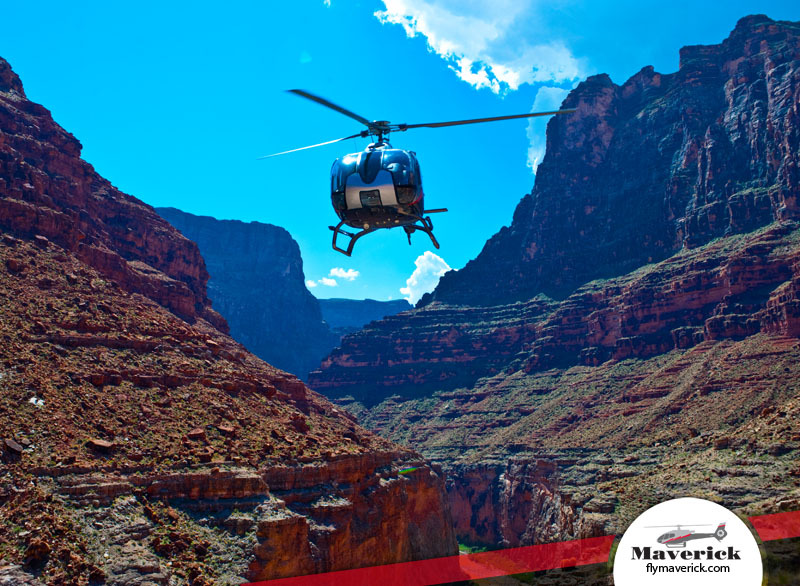 Thank you Maverick for a trip to remember! Such a fantastic experience we had today with Jared our pilot. From our pick u... Such a fantastic experience we had today with Jared our pilot. From our pick up at the Hilton to Maverick, it was so very professional. Jared was entertaining and provided heaps of interesting info about our journey. I would not hesitate to recommend your company to one and all. Thanks for a great trip. 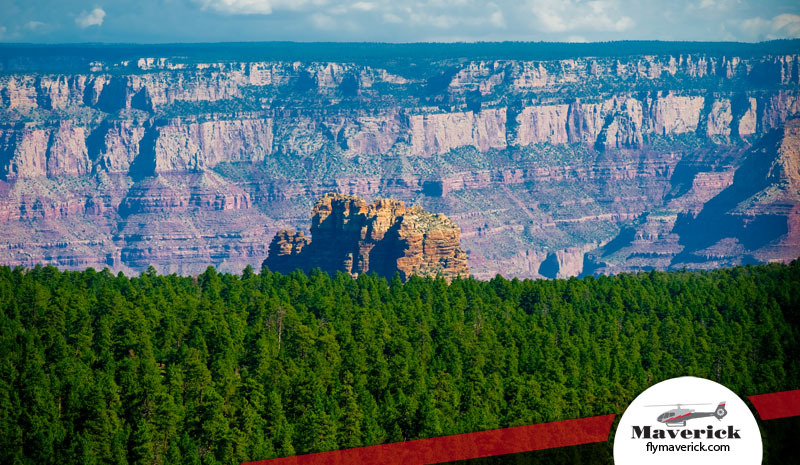 My trip was booked as a present for my 50th birthday and we booked ... My trip was booked as a present for my 50th birthday and we booked a 2 week holiday in San Francisco and Las Vegas around driving to the canyon for a one night stay and the helicopter ride for me. Unfortunately, the longer tour I booked wasn't running on the day due to the wind conditions, and as we were unable to stay for an extra day and re-book, I was had to go on this shorter tour on the day. In spite of this disappointment, obviously safety comes first, and the trip I did take was an unbelievable experience. 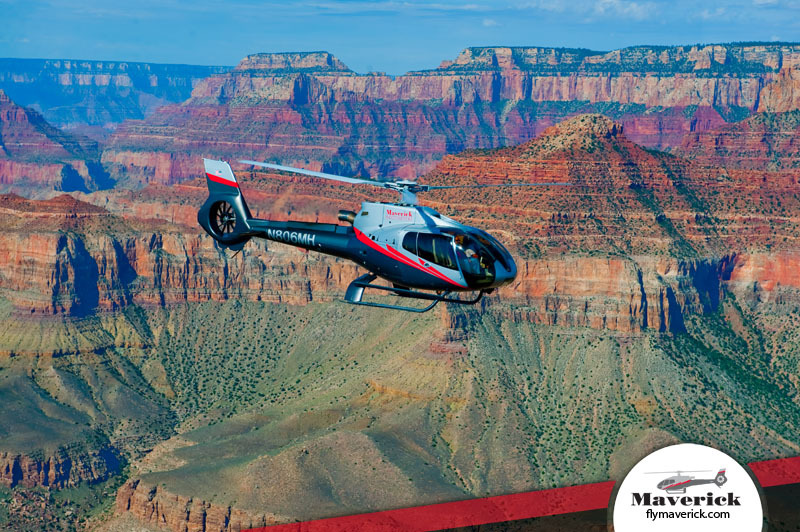 The pilot was knowledgeable and personable as well as highly efficient, and the views of the canyon and surroundings were spectacular. 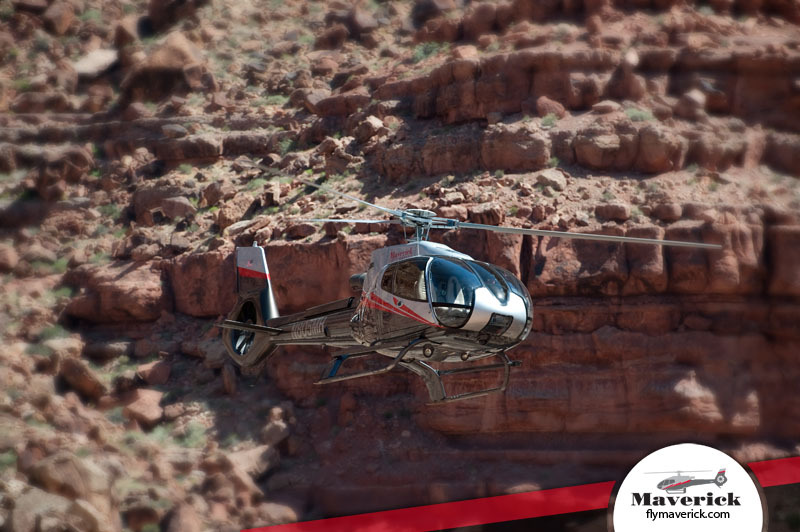 As a first time helicopter passenger, I was wondering how the experience would compare to "normal" flying, but the clean modern look of the craft inspired confidence, and the all round glass window provided fantastic views and gave a much more natural feeling of movement than sitting in an airliner. 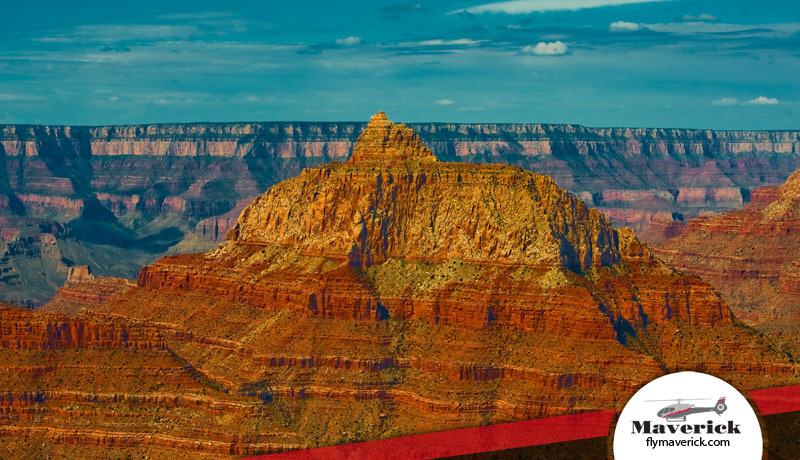 Living in a small country like Ireland, the scale of the Grand Canyon is awesome, and this tour, my "dream trip" for my 50th, lived up to all expectations. 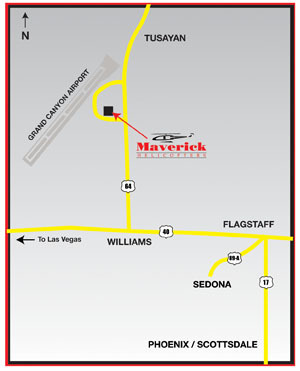 Thanks to Maverick for the experience.